There's a little change of pace today on #CraftAdvent2015 courtesy of Eimear from Chirps from a Little Red Hen (thanks Eimear!). She's decided to share some stories about the tradition of Christmas Puddings and why they are so important to her family. 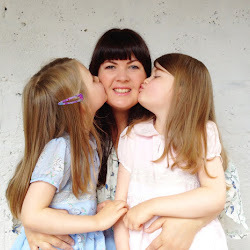 Mum-of-two Eimear has a treasure trove of a blog - filled with interesting tid-bits like she's sharing here, reviews and beauty tips and she's also working on a #SecretProject at the moment which I'm just dying to find out more about. Do pay her a visit! I’d like to thank Where Wishes Come From for inviting me to take part in her #CraftAdvent2015. There have been some great posts to date and no doubt some more fab ones to come our way.....I just hope mine meets the fantastic standard! Christmas for me is a wonderful time. 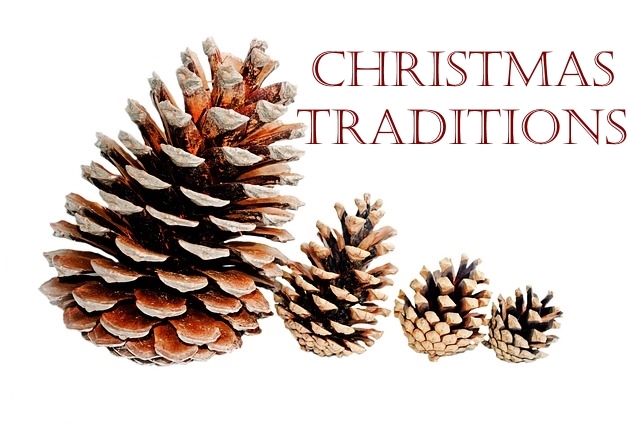 It brings back many fond memories and traditions we had in our home and has now become extra special creating some wonderful memories and traditions with my own family. One tradition that was a big part of our home was the Christmas pudding. My mum would begin in October / early November and made numerous puddings. They were not only for our own consumption but for family and friends. They anxiously awaited each year for her pudding to arrive and soon became their own tradition. When my mum passed away in 1996, that first Christmas was tough. 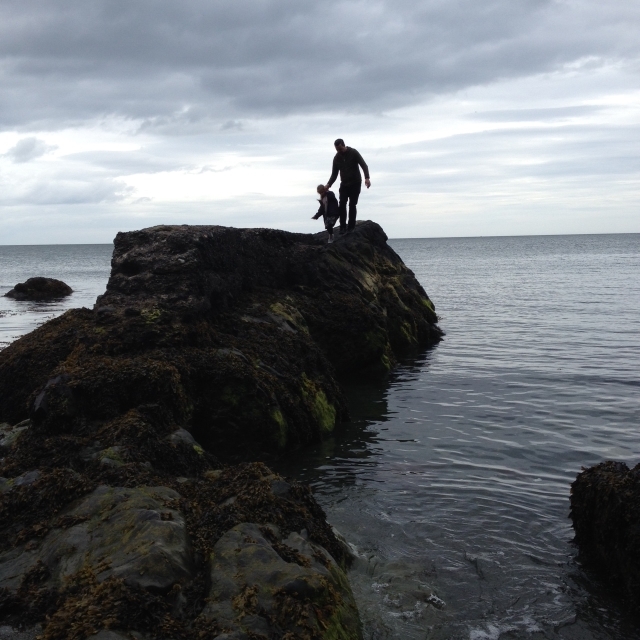 The traditions that had become a big part of our life we felt were gone. There was no big pudding bake off, no puddings to top up with brandy to keep them moist (& boozy!) and for one of my brothers - no pudding for him to delve into after dinner! Last year I shared a piece with MummyPages about a Christmas pudding we’d found that my mum had lovingly made the Christmas prior (you can read it HERE). It was a time we were grateful for brandy and it being well wrapped up to keep it in perfect condition. To see the delight on my brother’s face was priceless. While it was a difficult first Christmas without her, it was comforting knowing she was looking out for us! With our own tradition of the Christmas pudding it got me thinking as to where the tradition began? The Christmas pudding originated in the 14th Century but not how we would traditionally know it! 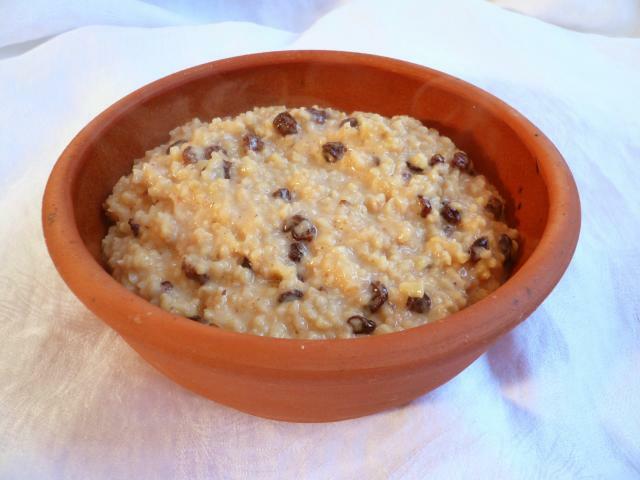 It was a porridge called “frumenty” and was made with raisins, currants, prunes, wines and spices..... so far sounding somewhat similar? Along with these ingredients there was Beef and Mutton too! Personally not a mix of ingredients I’d like but I’m sure tasty to many. The recipe was more soup like and was eaten as a fasting meal before the festivities began. Over time the recipe began to change and by 1595 the frumenty became more like the traditional pudding we now know today. In around 1650 the pudding became a traditional Christmas dessert but this was not to last long as in 1664 the Puritans banned it as a bad custom! It wasn’t until 1714 that the tradition re-emerged as part of the Christmas meal thanks to King George. By the Victorian times the Christmas Puddings began to resemble what we are more familiar with today. Along with all of the changes to the Christmas pudding over the years there have also been many superstitions attached. One such superstition was that the pudding should be made with 13 ingredients as a representation of Jesus and his disciples and that each member of the family would take their turn to stir the pudding with a wooden spoon stirring from east to west honouring the Wise men. Something I wasn’t aware of but was something we did in our home was that we had a pudding at Easter also which was also customary. The sprig of holly which was placed on top of the pudding represented the “Crown of Thorns” worn by Christ. The lighting of the pudding with brandy or another alcoholic beverage represented the love and power of Jesus. It was also thought in the Middle Ages, that the holly brought luck and had healing powers and was planted near houses in the belief that it protected the inhabitants. There was the tradition also of placing a silver coin into the pudding which was said to bring luck to the person who found it! This dates back to the Twelfth Night Cake which was eaten on the 'Twelfth Night' of Christmas. Originally this was a dried pea or bean and whoever found it was 'king or queen' for the night. This was a longstanding tradition with records dating back to Edward II in the early 1300’s. Some other things that may have been placed in the pudding were a bachelor’s button, a Spinster's/Old Maid's Thimble or a ring! If a single man found the button he would be a bachelor for the following year. If the thimble was found by a single woman she would be a spinster for the year. And if the ring was found by a single person it would mean they would be married within the year or become rich! After reading more about the pudding, you can see that it has quite a history and has also had some changes along the way. While growing up the pudding may have followed the more traditional recipe but it wasn’t something I was fond of (sorry mam). For us in our home it has become, I suppose, a new tradition for many and it is pudding of the chocolate biscuit variety! I add some fruit to add the traditional feel but that's about as close as I get.